Hope you have enjoyed my previous tricks on Notepad. Here I am going to show you to create simple VB (Visual Basic) script which will create dancing effect on LEDs present on keyboad. 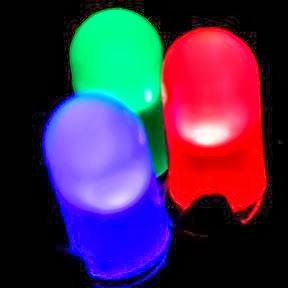 The effect will continuously do on off LEDs which are used to display status of Caps Lock, Scoll Lock and Num Lock. You can change the sleep time 120 to anything you want. 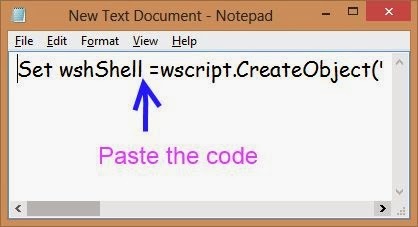 You can alter the sequence of "wshshell.sendkeys" statements. 3. 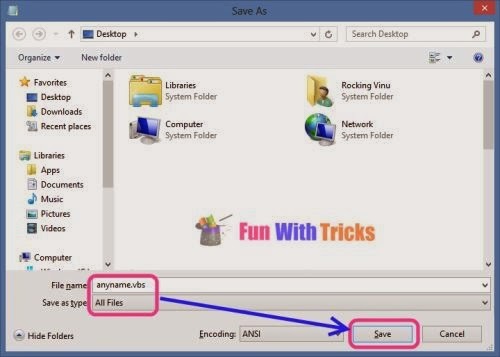 Save the file as "anyname.vbs". Here .vbs extenssion is necessary to execute the script. 4. Double click on "anyname.vbs" file looking like as below! How to stop the script? 1. Open "Task Manage" using short keys "Ctrl+Alt+Del" or "Ctrl+Shift+Esc". 2. 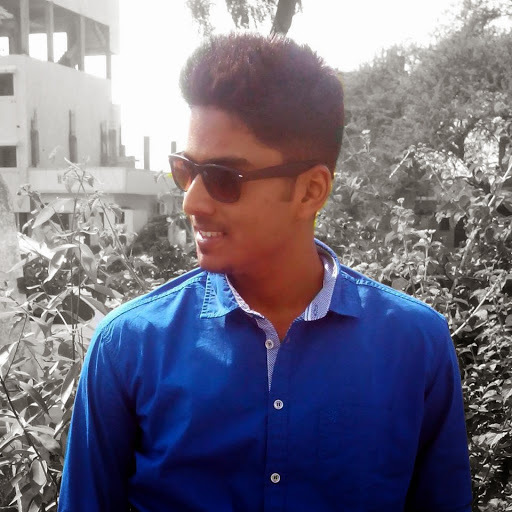 Look for the process having name as "Microsoft Windows Based Script Host". 3. Right click on it, select "End Task".